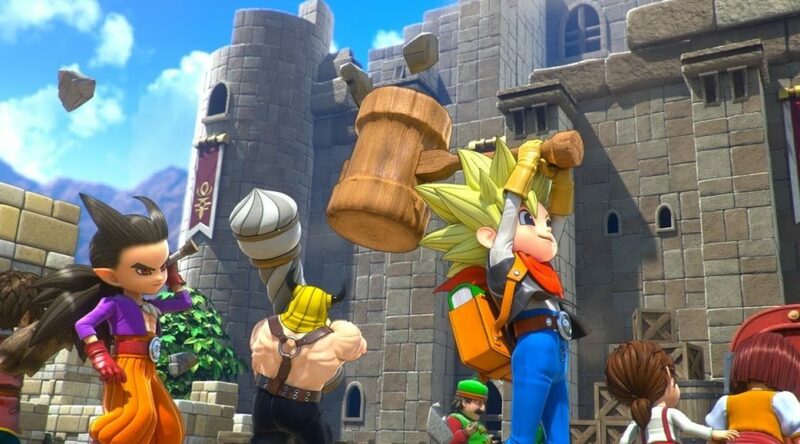 Following today’s Dragon Quest Builders 2 broadcast, Square Enix has released a free demo for the game on the Japanese region Nintendo Switch eShop. The demo is only playable in Japanese, but it shouldn’t be too hard to figure out what’s going on. Create a Japanese region Nintendo Account to download the demo for free.